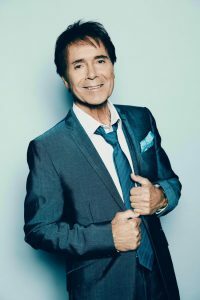 Enjoy your stay in North Yorkshire, with a visit to see Sir Cliff. Tickets go on sale Sunday 18th November 2018. Only 15 minutes away, we are happy to run you into town.